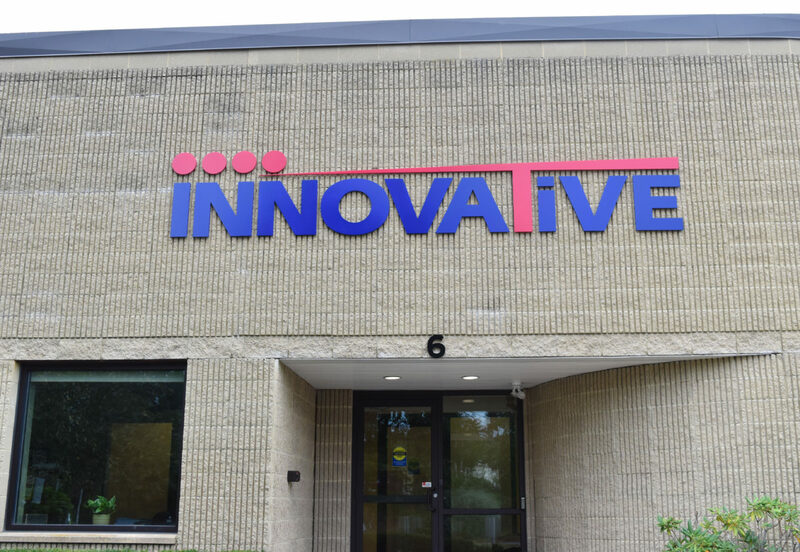 Innovative is based in Hudson, NH, moved from their prior Tyngsboro, MA location. 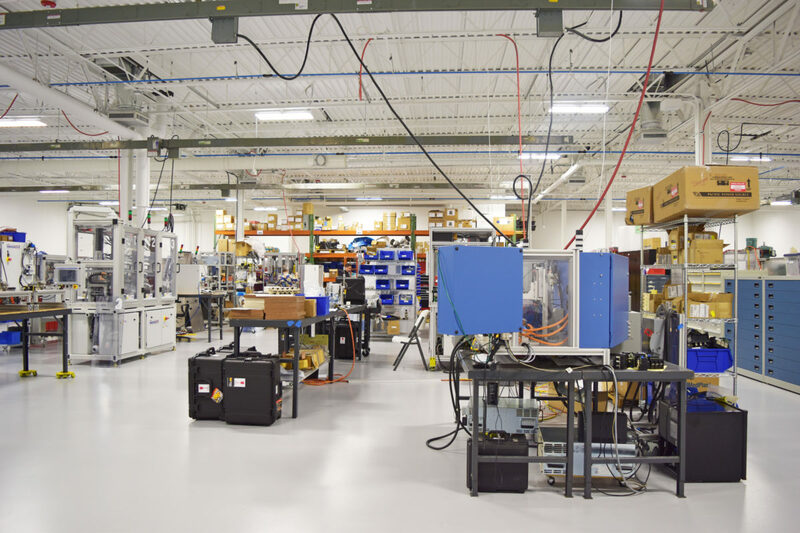 They are experienced in the design and manufacturing of custom automation equipment, working with multi-million dollar automation systems. 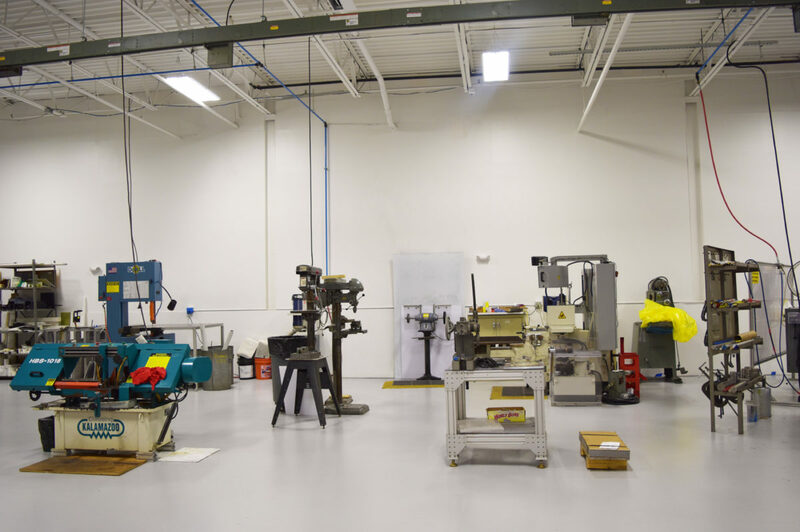 They serve various different industries, such as medical/pharmaceutical, injection molding, electrical/electronic, computer, fiber optic/telecommunications, automotive, life sciences, and more. 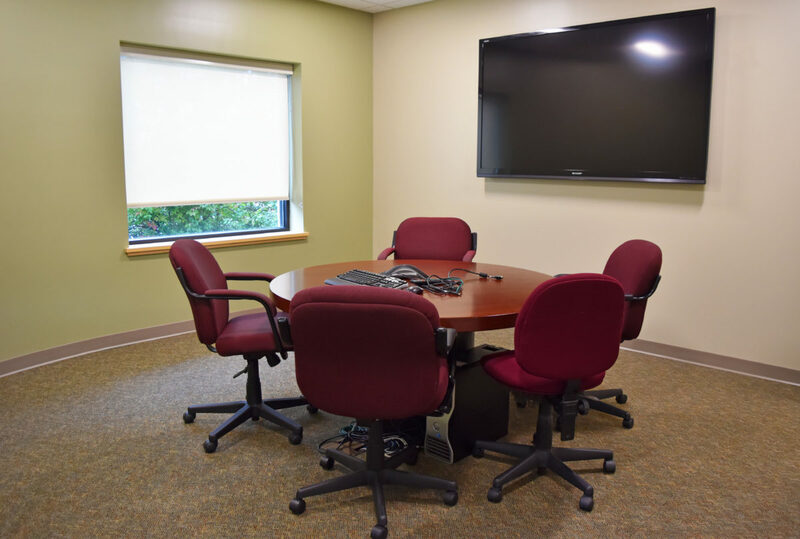 Starting back in late January 2016, the project scope included converting parts of a warehouse currently being used for storage purposes into office space. 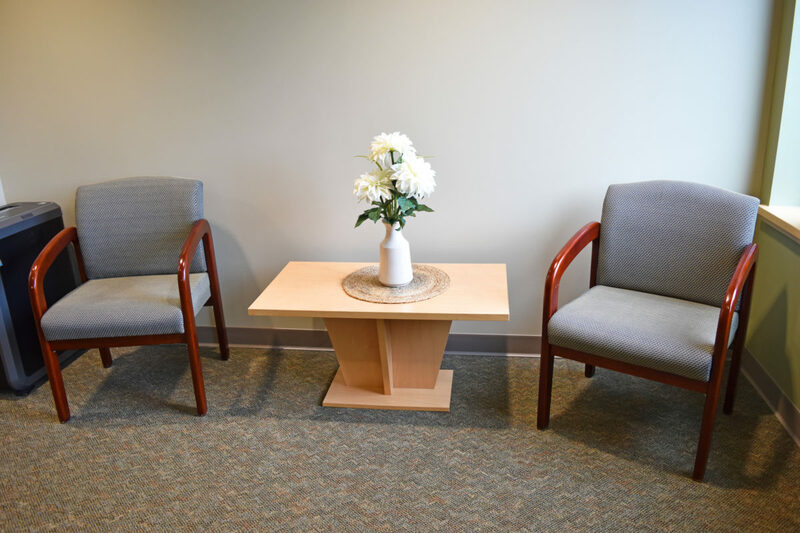 Initially, the building only contained 4,200sf of office space; after conversion and renovation, 12,000sf of office space became available for use. 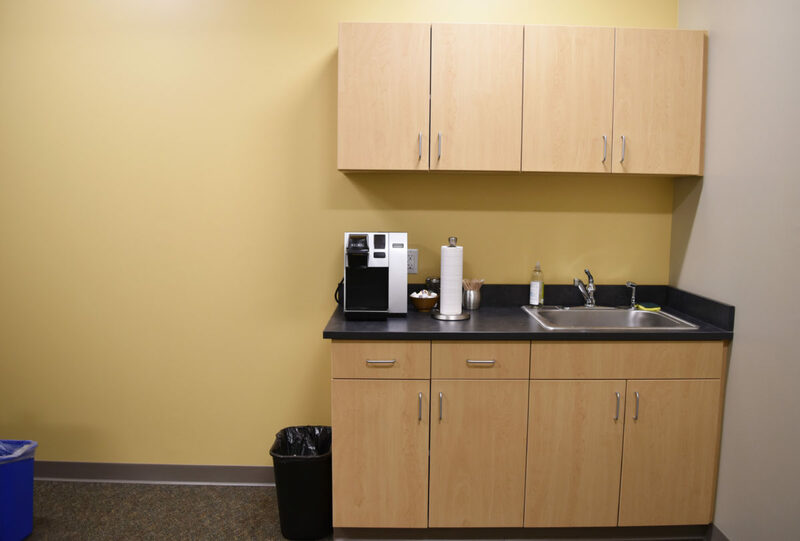 Current walls, ceilings, and floorings were removed to make way for upgraded materials. 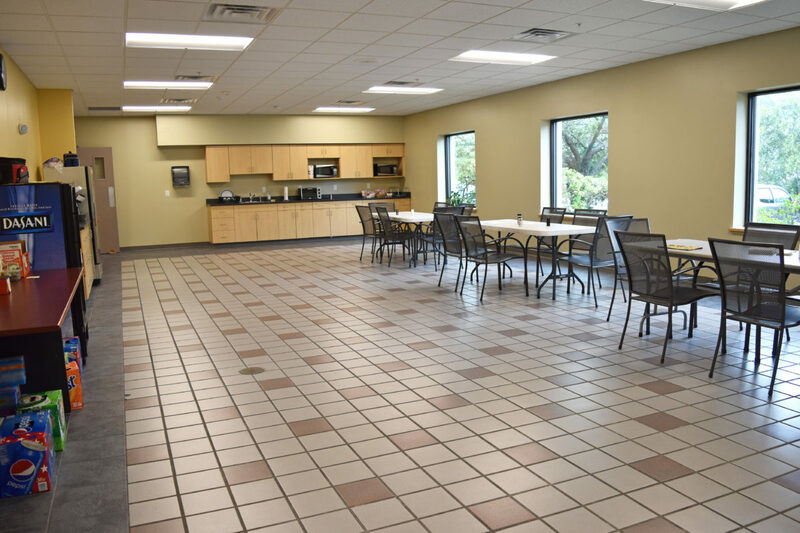 The warehouse, offices, bathrooms, and cafeteria all received a revamp. Entirely new HVAC and power systems were installed, including installation of LED lights, new HVAC wiring, buss duct installation in the warehouse, etc. 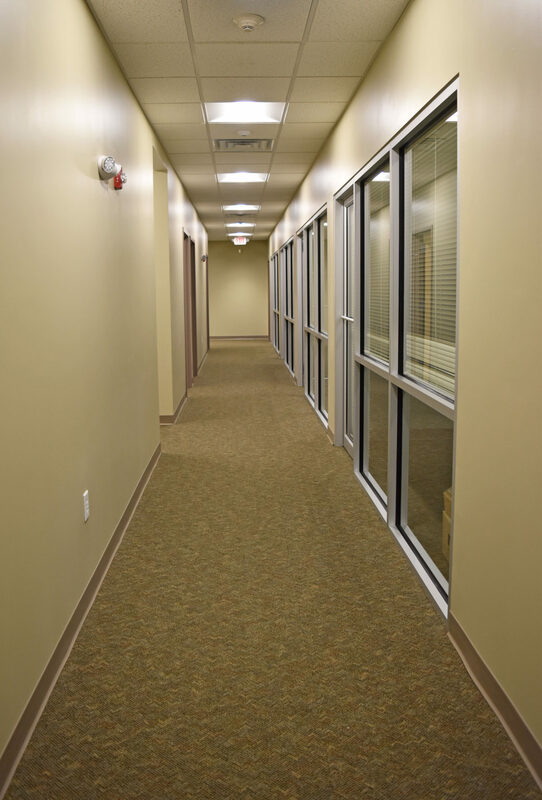 Both the office and warehouse walls and ceilings were re-painted, and office spaces were re-carpeted as well. The project was completed April 1st, 2016. The architect serving on the project was Dennis Mires The Architects P.A.